After a quick stop in Malaysia for the CIMB Classic, the PGA Tour took to South Korea for the CJ Cup at Nine Bridges. Here's what you need to know from the first round. 1. Can Chez end the drought? Danny Willett and Si Woo Kim are tied for second and one off the lead. Both players had big-time wins in the past few years but have done little since. Kim won the 2017 Players Championship and moved to 28th in the World Ranking, but he hasn't won since and has dropped to 57th in the OWGR. He found some success toward the end of last season, qualifying for the FedEx Cup Playoffs before bowing out before the Tour Championship. Willett famously won the 2016 Masters, moving him to 9th in the World Ranking and all but anointing himself as the next big thing in golf, but has plummeted to 342nd in the World Ranking due to bad form and injuries. 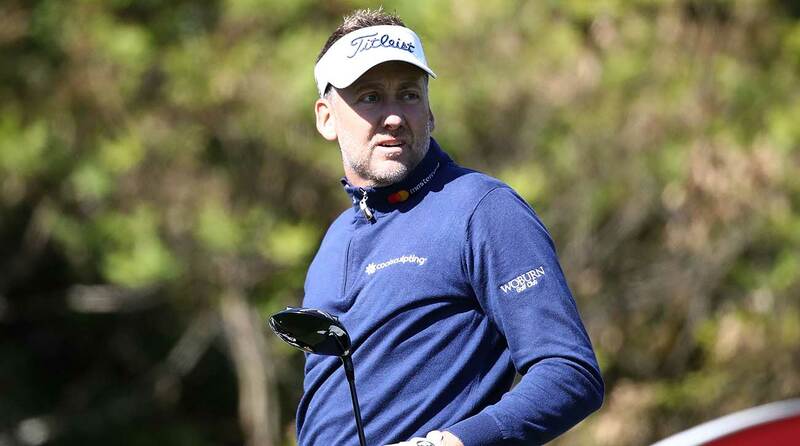 Ian Poulter watches a tee shot at the CJ Cup on Thursday.